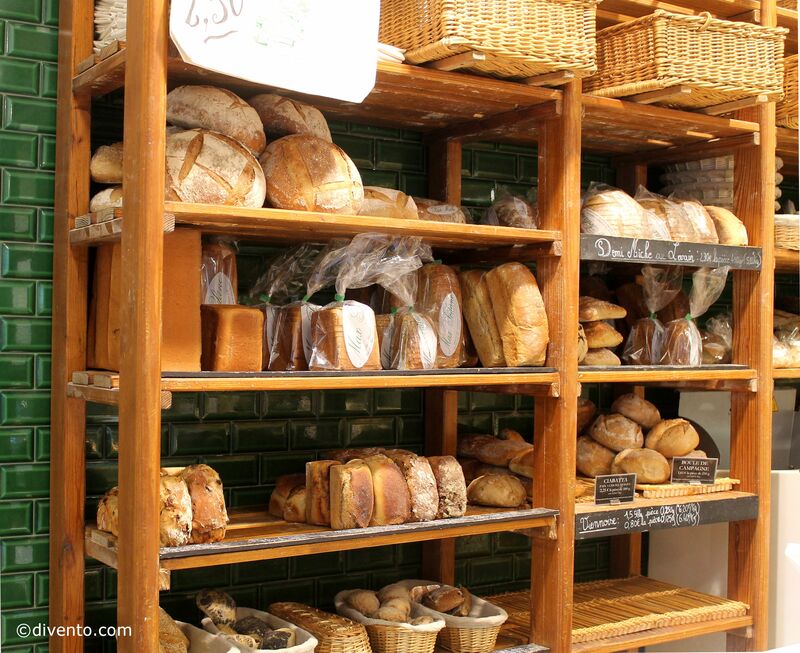 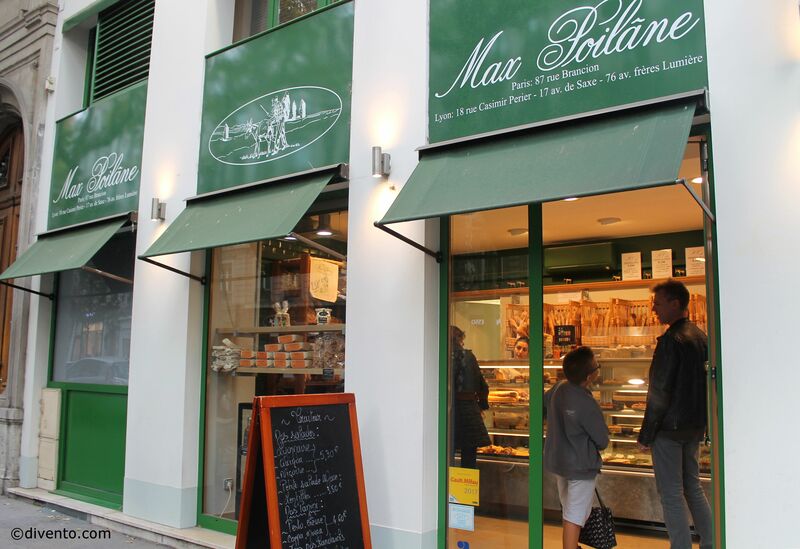 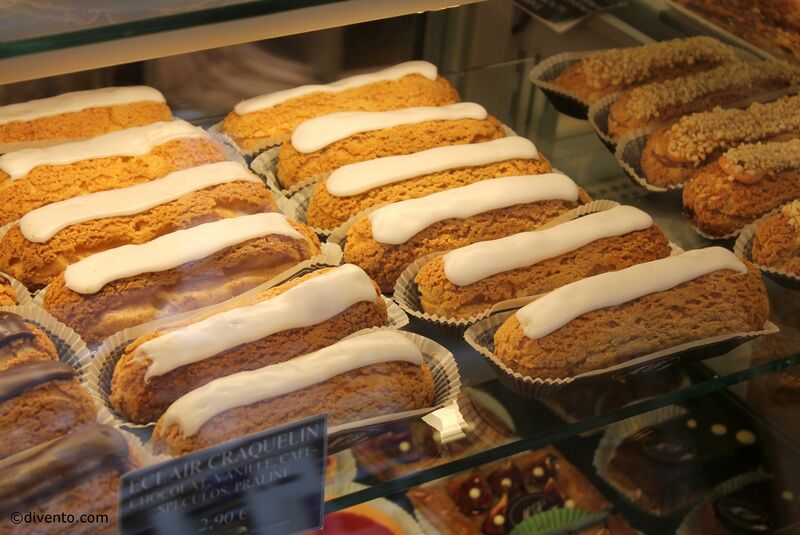 On your way to the Parc de la Tête d'Or stop at Max Poilâne for classic French bread, pastries and more. 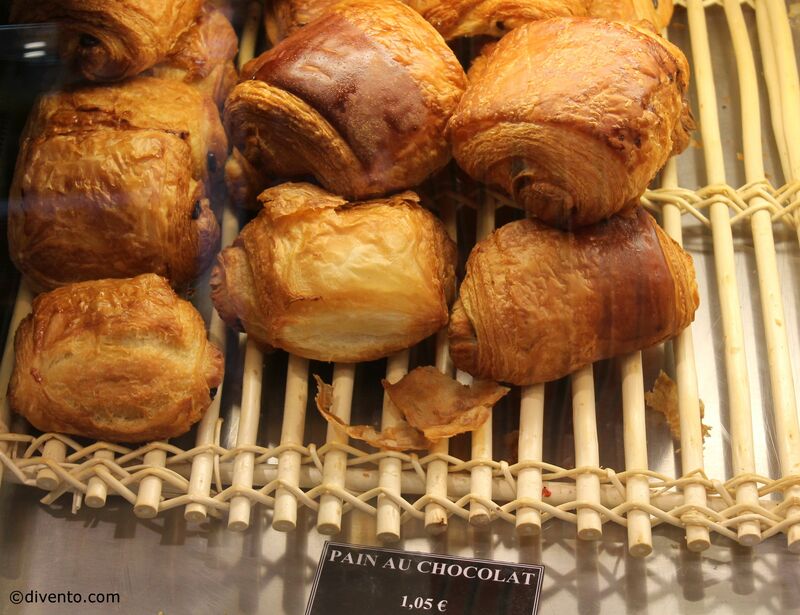 If you want to grab some bread or a sweet treat for a picnic at the Parc de la Tête d’Or, then make a slight detour to Max Poilâne. 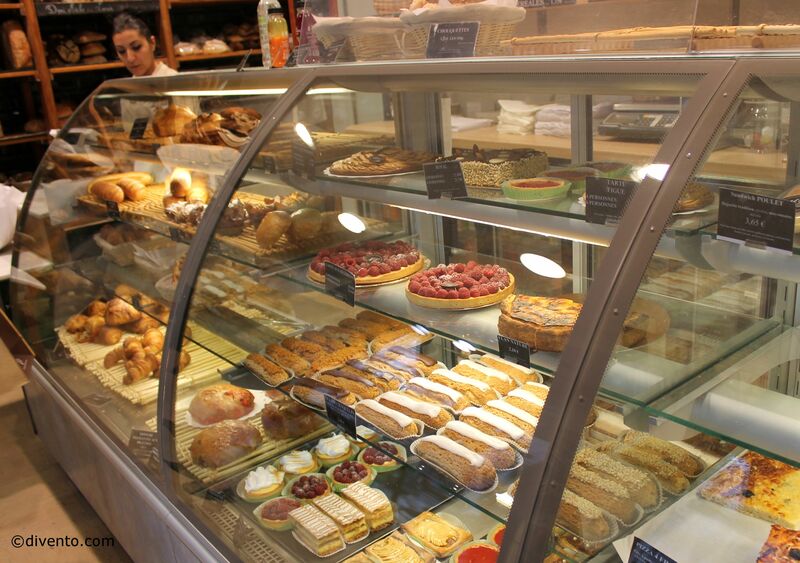 It’s maybe slightly more expensive than your average boulangerie but the quality is excellent. 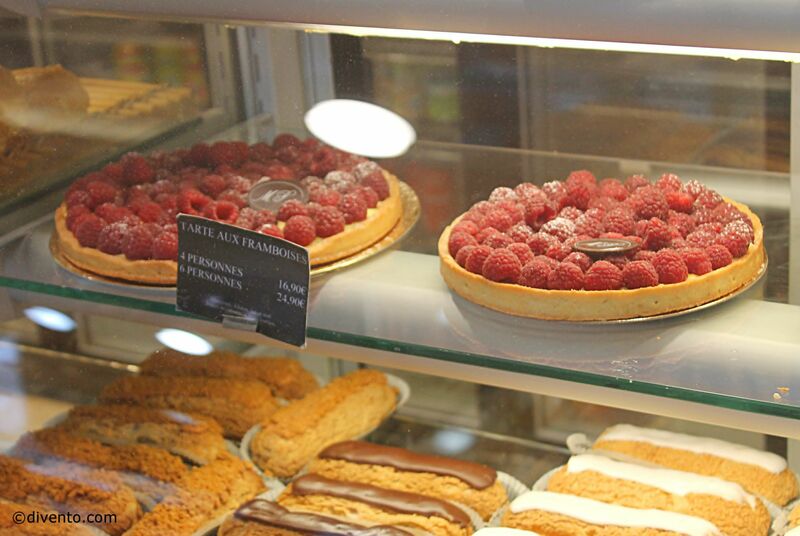 Apart from a variety of loaves, baguettes and buttery croissants, they have a good selection of classic French pâtisserie, such as tarte aux framboises, mille feuille and éclairs (Divento particularly recommends their rich and creamy éclair au praliné). 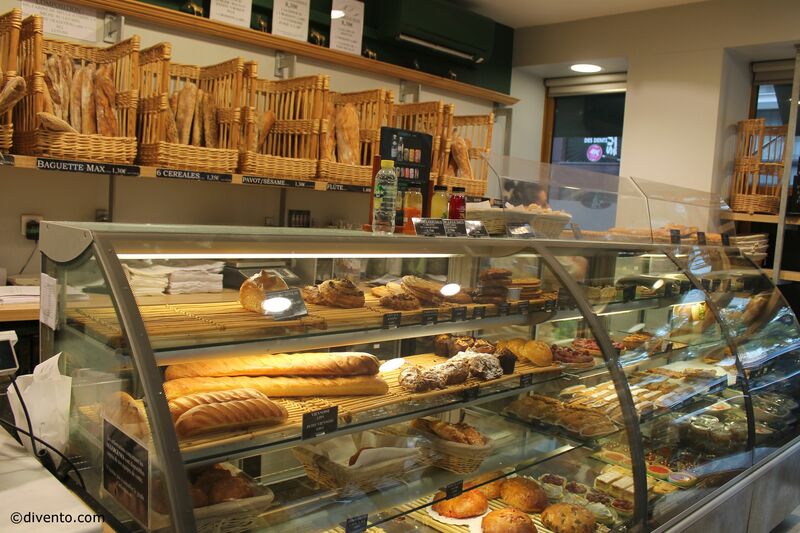 It all began in Paris in 1932 with Pierre Poilâne’s bakery, who passed on his baking knowledge to his son Max, who in turn passed it on to his own children, leading his son Julien to later move to Lyon and open additional branches.